The Jungle Book has 7 different stories in it. The first is “Mowgli’s Brothers,” which is about Mowgli, who grew up with wolves. The next is “Kaa’s Hunting,” and it is about how Mowgli used what he learned from Baloo and Bagheera to defeat the snake, Kaa. In “Tiger! Tiger!” Mowgli moves to a human village and he has to kill Shere Khan, the tiger, to prove his worth. The next 4 stories aren’t about Mowgli. “The White Seal” is about a unique white seal who looks for a safe island for the seals, away from human hunters. “Rikki-Tikki-Ravi” is about a mongoose who saves his human family repeatedly from cobras. “Toomai of the Elephants” is a boy who has a deep connection with elephants. “Her Majesty’s Servants” is about animals in a military camp who question why they fight with each other. 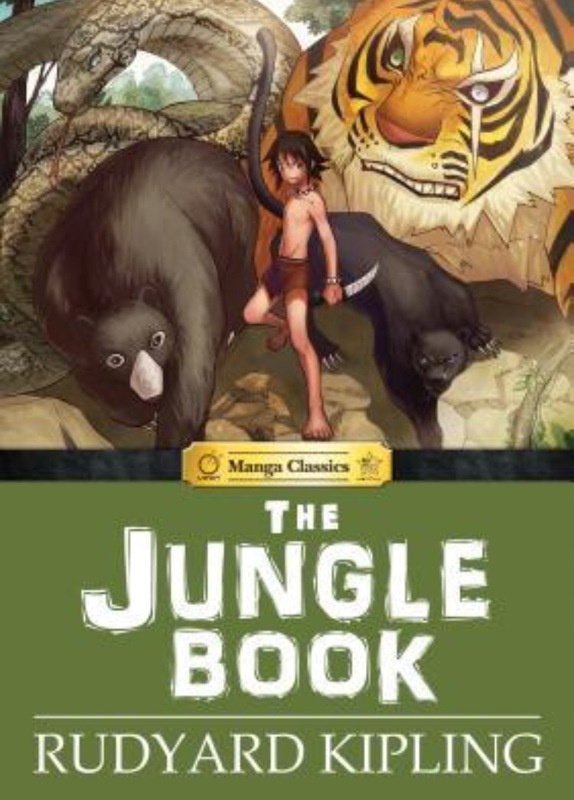 I have never read the original Jungle Book, so I didn’t know what to expect from this graphic novel. I watched the Disney version when I was little, but I don’t remember all the details. I was confused when the story drifted away from Mowgli. I thought he would be more prominent in the story. The final four stories which were about different animals were a little disjointed. They didn’t relate to each other or the previous stories about Mowgli. The one common theme that I found throughout the stories was animals versus humans. In some of the stories the animals worked with humans and sometimes they were against them. It was an interesting relationship that changed over time. I was disappointed in this story. The pictures were good, but the stories just weren’t for me. Belle lives in the French town of Villeneuve with her father. Belle is considered an outsider to the other villagers because she is always reading and inventing things to make her life easier. When her father goes on a trip to the market, she asks him to bring back a rose. But when his horse returns without him, Belle knows he’s in trouble. The horse leads Belle to a castle where her father is being held prisoner by the Beast. Belle tricks her father into trading places with her so she will stay at the castle and her father can return to his home. The Beast lets Belle out of the cell, and gives her a bedroom, where she meets the personified household furniture. Belle soon learns that the Beast is just a misunderstood man who has been cursed to live as a beast. The pictures of the characters are very true to the new movie. 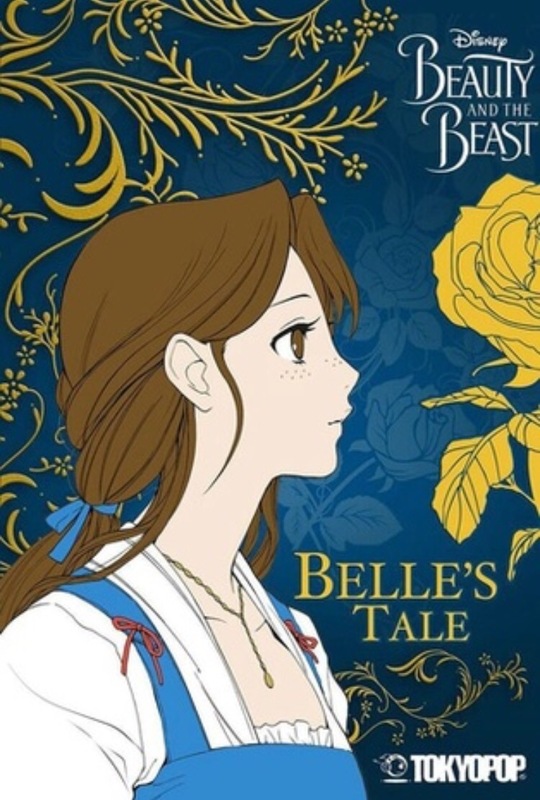 Though the drawings of furniture are exactly like the movie, Belle still has a manga look to her. She has big eyes, but she looks like Emma Watson in the movie. One thing that bothered me was the position of the dialogue in some frames. Since it’s a manga, it has to be read from right to left, but some frames had the order of the text going from left to right. This was a little confusing and it slowed down my reading. There is also a sequel to this manga that tells the Beast’s side of the story! When their father dies, the Dashwood sisters and their mother are displaced by their half-brother, John Dashwood. Elinor, Marianne, and Margaret Dashwood move to a relative’s house in the country along with their mother. Marianne meets the dashing Willoughby and falls in love almost immediately, despite Elinor’s warnings to be cautious. Marianne wears her heart on her sleeve, so when Willoughby’s secrets are revealed, she is publicly humiliated. Elinor also has a romantic interest, though she is more sensible in the way she hides it. 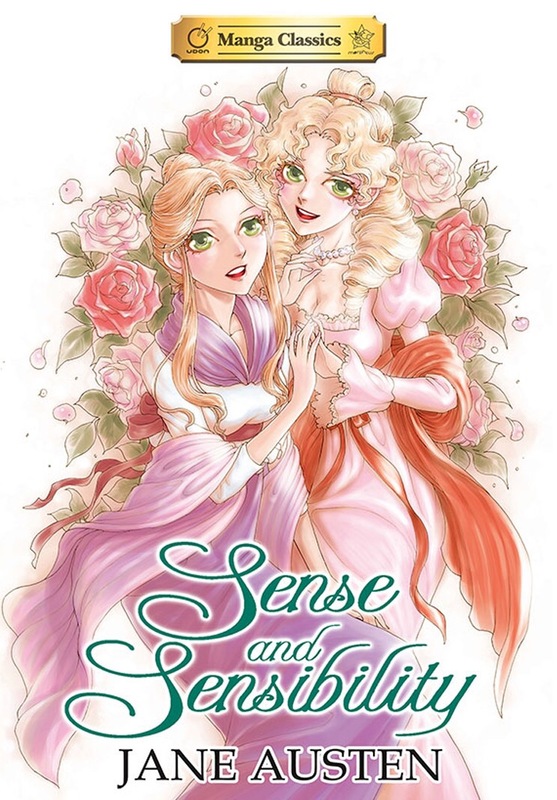 This story a study in sense and sensibility, with characters displaying both traits. This is my least favourite Jane Austen novel. I love her other books so much, but I just couldn’t get into this one. Likewise, I wasn’t as crazy about this graphic novel. The story was told very well. It is more straightforward than the novel, especially since it is able to demonstrate what is happening through pictures. However, I found that a lot of the characters looked alike. Since there are many girls around the same age in the story, they ended up looking very much alike. Even the three sisters were difficult to distinguish between sometimes, though they had slightly different hairstyles. Though this isn’t my favourite graphic novel in the Manga Classics series, I would still recommend it for anyone looking for an introduction to the classics. 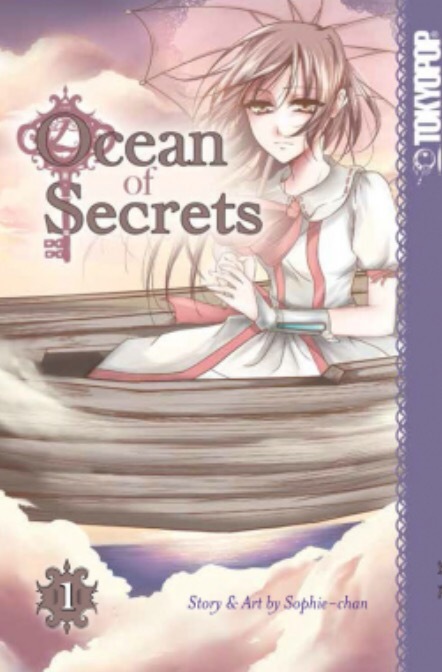 When Lia, an orphan, falls into the ocean during a storm, she is rescued by Moira and Albert. Not only did she fall into the sea, but she fell into a different world. Moira and Albert are runaways who stole their ship. 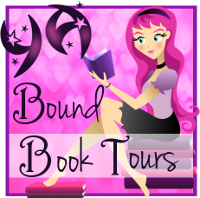 They show Lia the secrets of their mysterious world, and solve the mystery of the King’s long lost daughter. This story is simple. It moved very slowly. There could have been more details to make it more exciting. I liked the twist at the end, when they discover the identity of the lost princess. However, the story was so short, I wasn’t really invested in the characters. The idea behind the plot was good. However, if it was more detailed, I would have felt more of a connection to the story and the characters.